Kolkata Knight Riders will host table toppers Chennai Super Kings in the first match of Sunday’s doubleheader. This will be the second game between the two teams in the ongoing season of IPL. 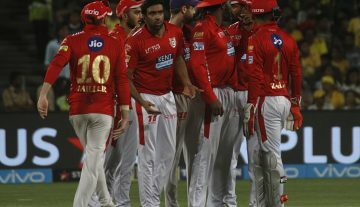 Chennai came victorious in the previous meeting between the two teams by seven wickets. Both teams are playing good cricket in IPL 2019 and if you miss the rare blips, their campaign is on autopilot mode so far. Chennai has won six matches so far and is on the verge to qualify for the playoffs while Kolkata lost their last match against Delhi Capitals but still sitting on the second place in the points tally. KKR will play a string of matches at home and Chennai will be their second visitors in this run with Delhi being the first. Kolkata couldn’t defend a big total against DC, where they chased down the target of 179 runs. Shikhar Dhawan scored an unbeaten 97 on Friday night and took his team to a comfortable seven-wicket win. Also Read: Who will be the X factor for KKR in IPL 2019? 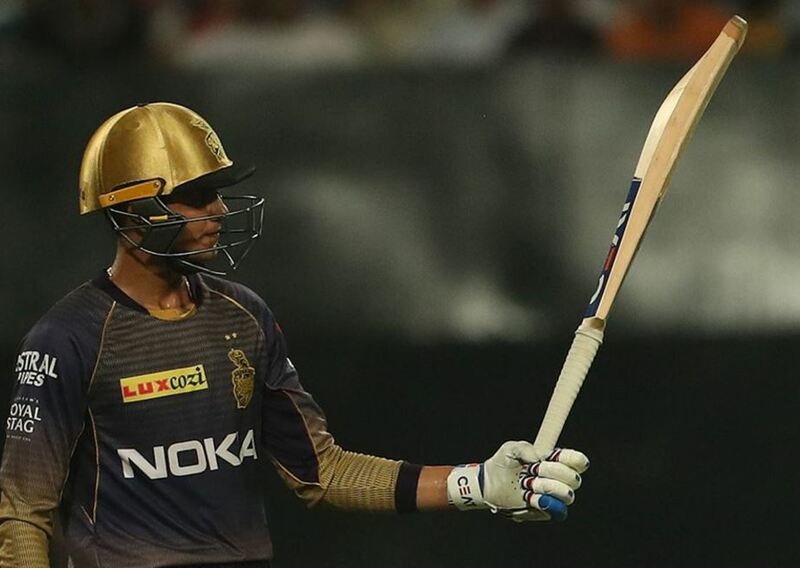 KKR dropped both their overseas openers against Delhi and Shubhman Gill opened the batting with debutant Joe Denly, who got out for a golden duck. The team management can bring both openers back against Chennai. Denly and Piyush Chawla can bore the brunt of sitting out from the next game. Probable XI: Chris Lynn/Joe Denly, Sunil Narine, Robin Uthappa, Nitish Rana, Dinesh Karthik (C/WK), Shubhman Gill, Andre Russell, Piyush Chawla/Carlos Brathwaite, Kuldeep Yadav, Lockie Ferguson, Prasidh Krishna. 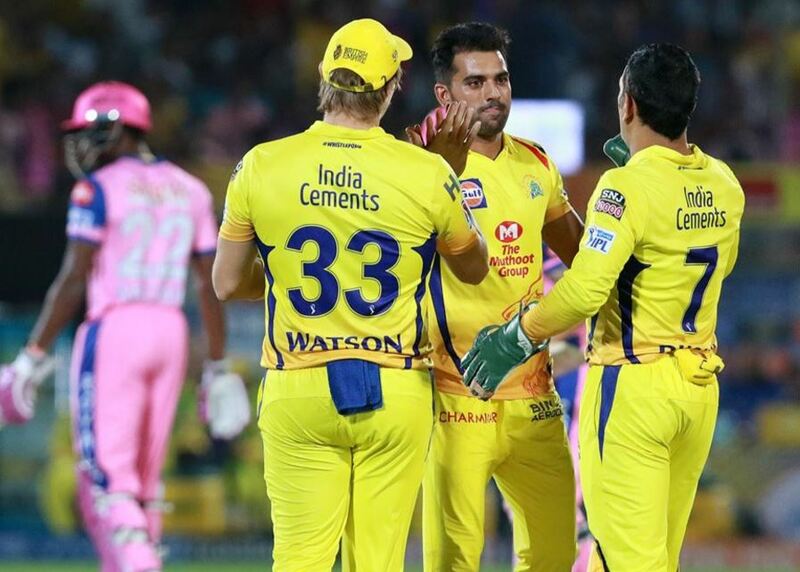 CSK is coming from a thrilling victory against Rajasthan Royals, where they pulled off 18 runs in the final over to win the game by four wickets. MS Dhoni and Ambati Rayudu shone with bats as they scored half-centuries to rescue their team from a spot of bother. Also Read: Who will be the X factor for CSK in IPL 2019? Dwayne Bravo’s injury left Chennai searching for a player, who can bridge the batting and bowling lineup together. There is Scott Kuggeleijn, who can replace Mitchell Santner against KKR, but he is unable to provide the dynamism of Bravo. No more changes are expected from the management. Probable XI: Shane Watson, Faf du Plessis, Suresh Raina, Ambati Rayudu, Kedar Jadhav, MS Dhoni (C/WK), Ravindra Jadeja, Scott Kuggeleijn, Deepak Chahar, Shardul Thakur, Imran Tahir.